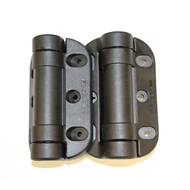 G8Safe heavy duty gate hinges are ideal for boundary, garden and pedestrian gates. The hinges are not suitable for pool gates. 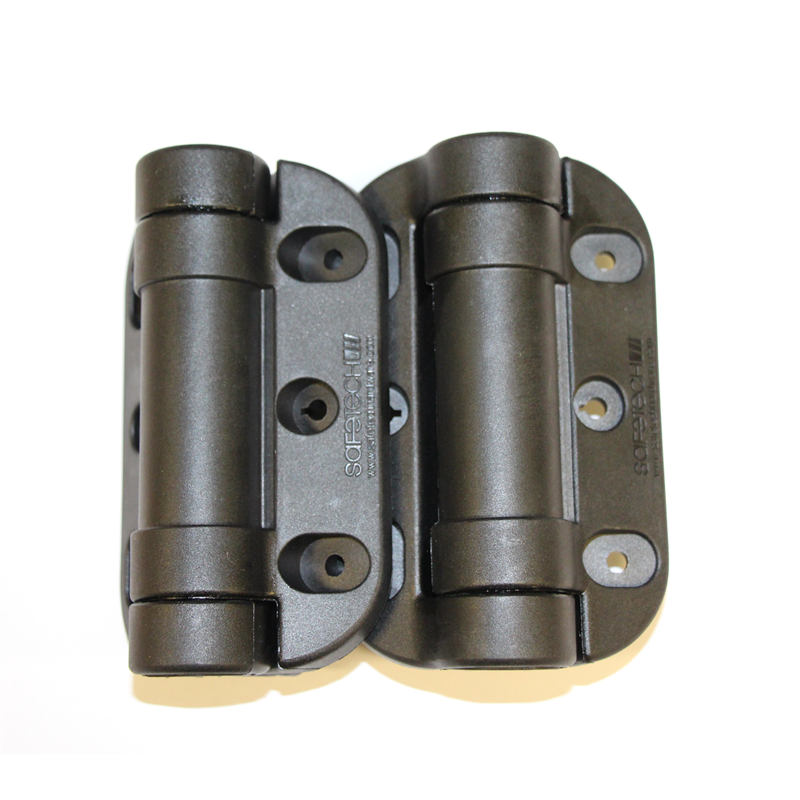 G8Safe heavy duty hinges are hard wearing in high traffic areas and designed not to rust. The hinges are also easy to fit and simple to adjust the tension by using the Allen key supplied. 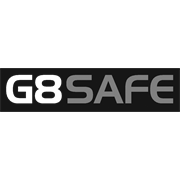 G8Safe heavy duty gate hinges are backed by a lifetime manufacturer’s warranty.